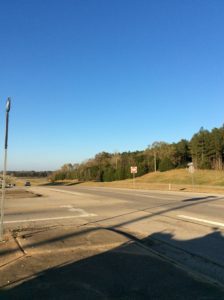 Location: Section 22, Township 3 South, Range 7 East in Alcorn County, Mississippi, 1 mile south of Biggersville on the east side of Highway 45. 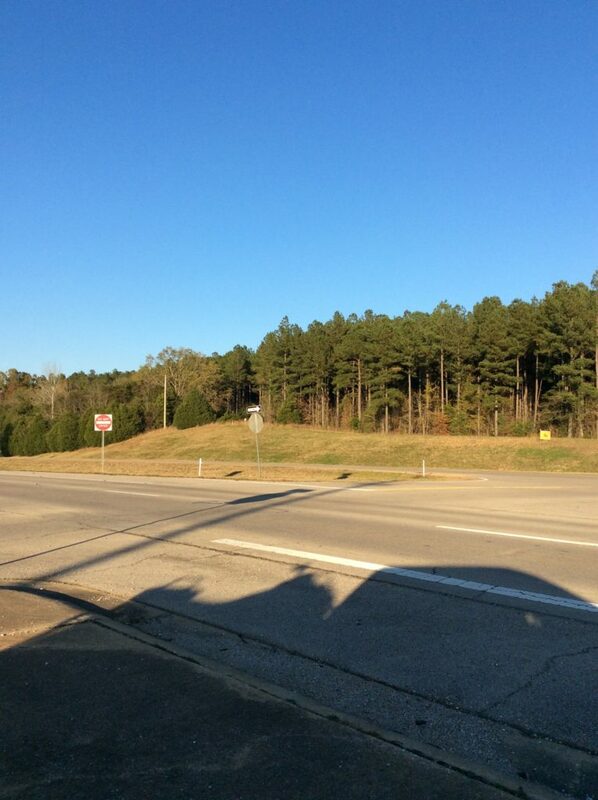 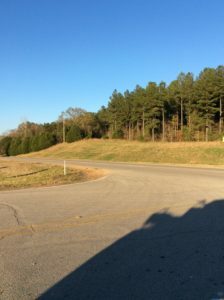 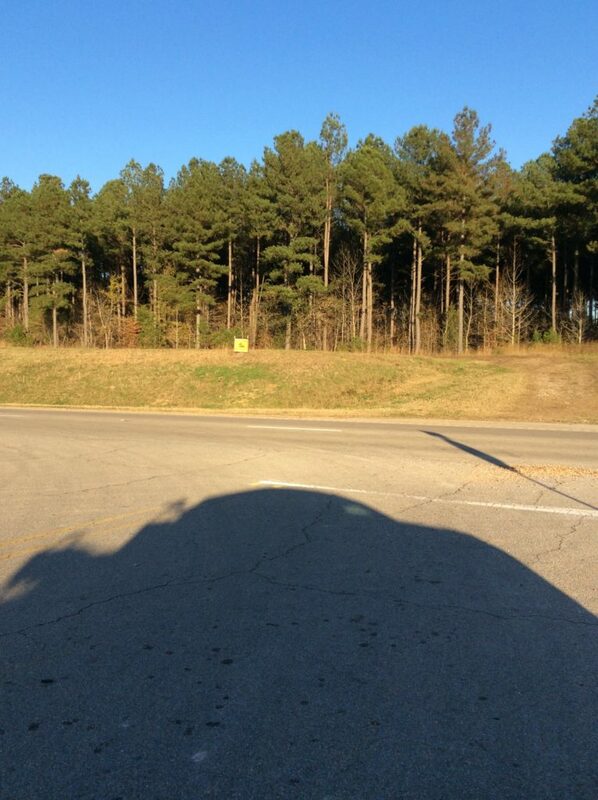 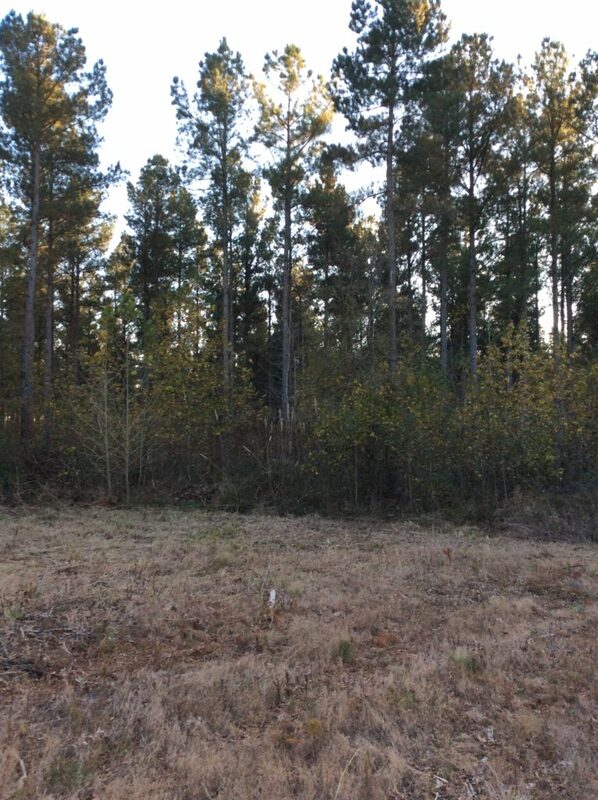 ±2,046 feet of paved frontage on Highway 45 with residential and/or commercial building sites. 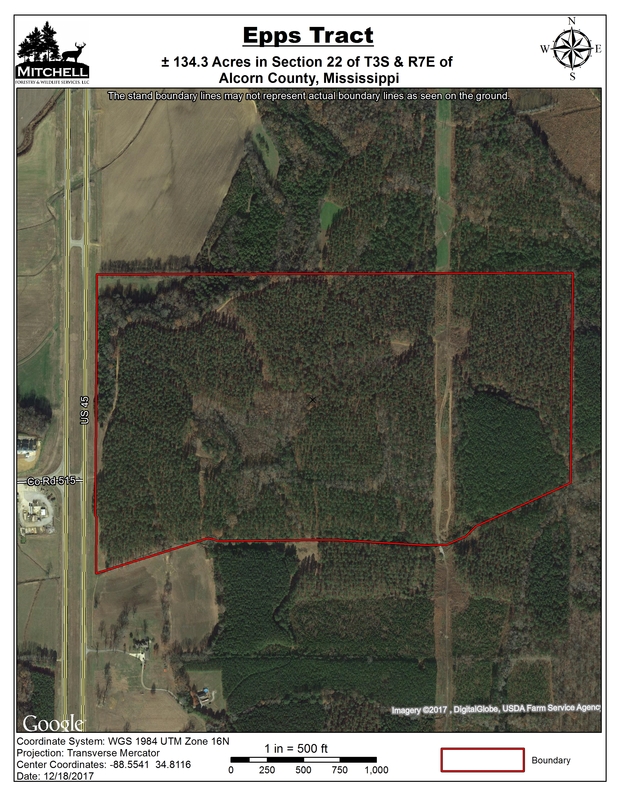 Power and community water are available. The property has been intensively managed for timber production. 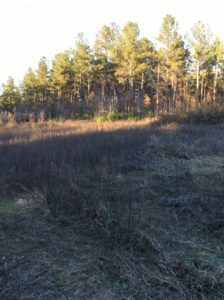 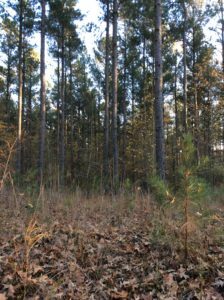 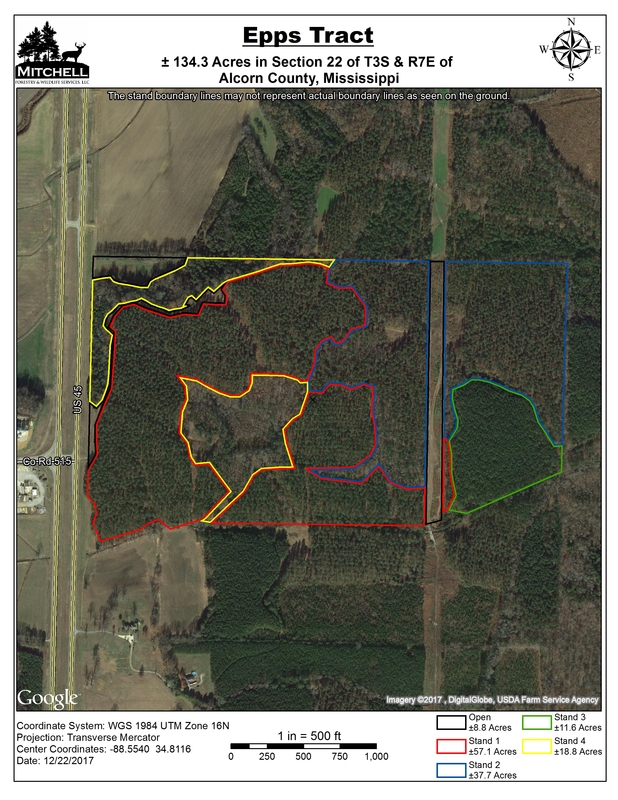 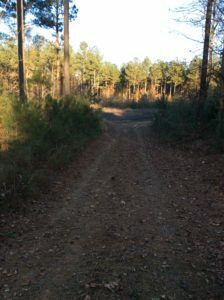 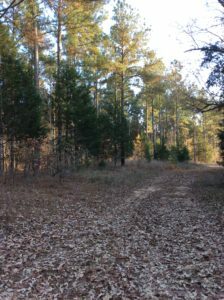 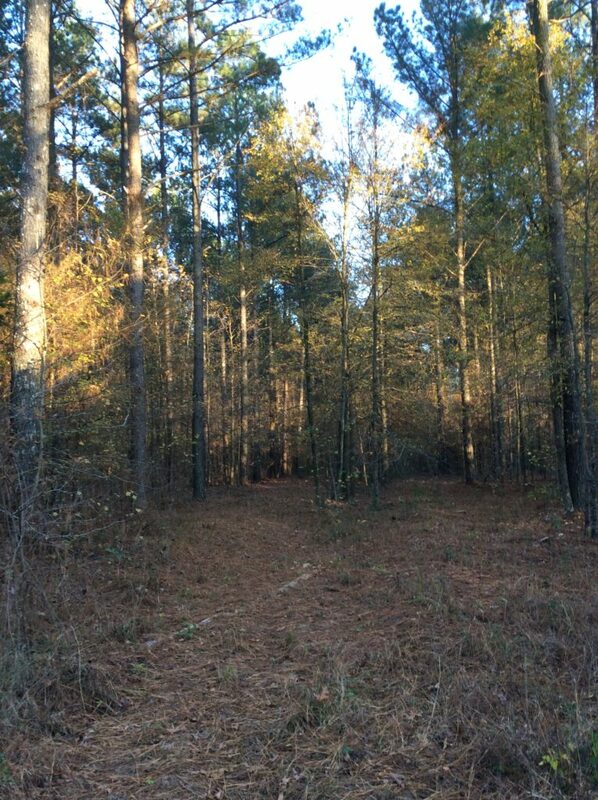 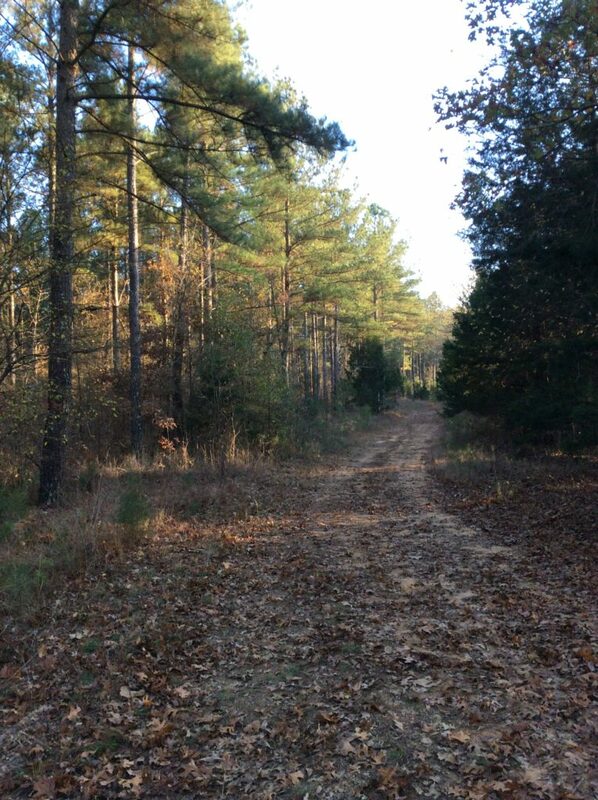 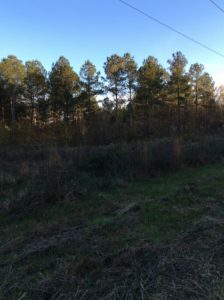 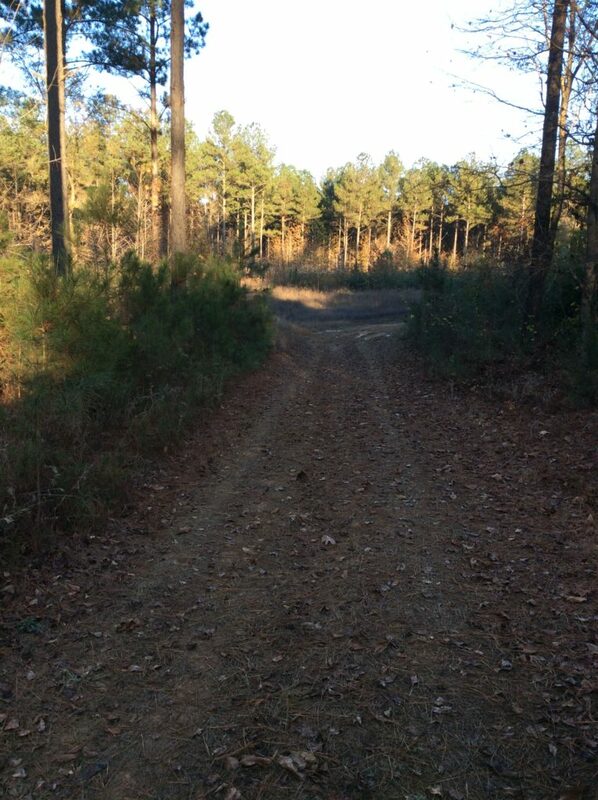 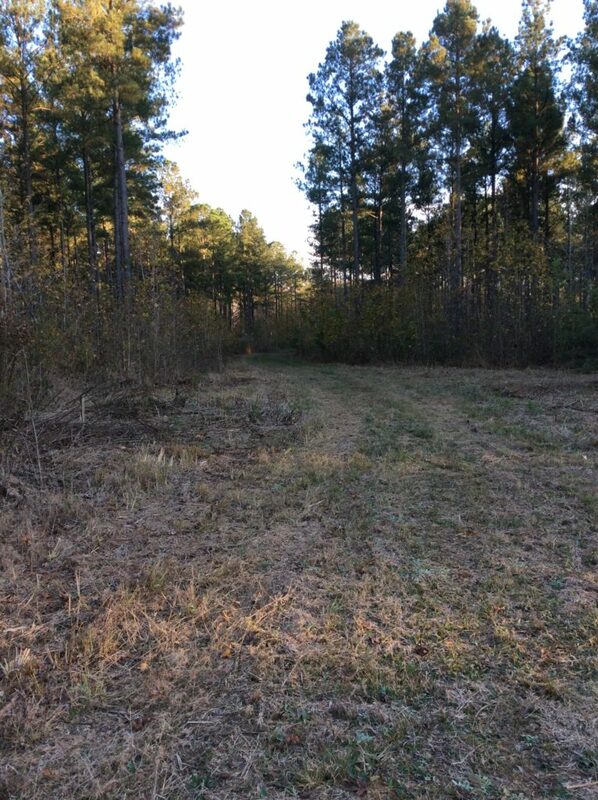 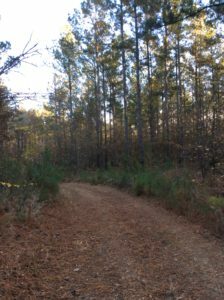 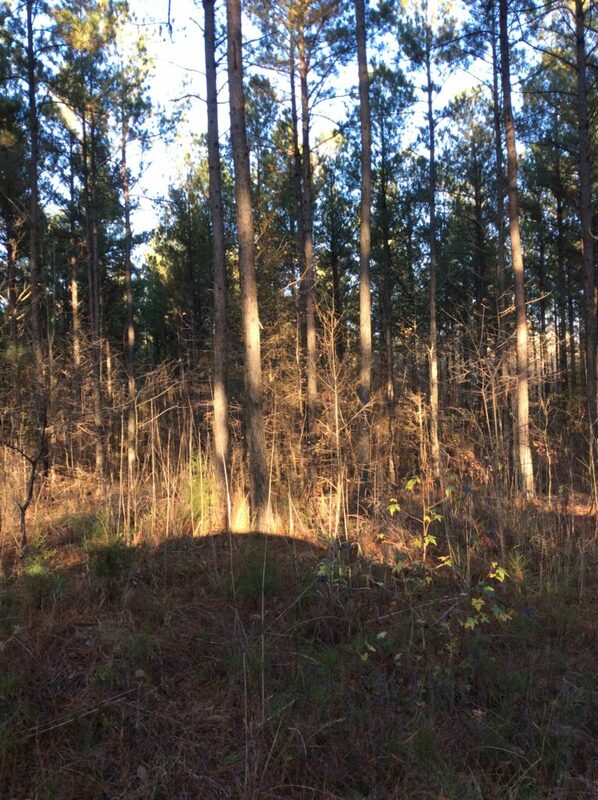 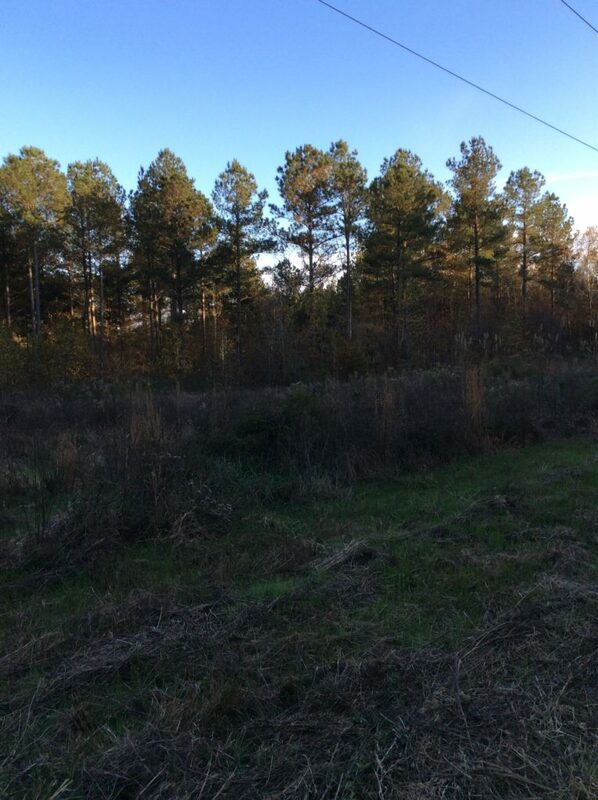 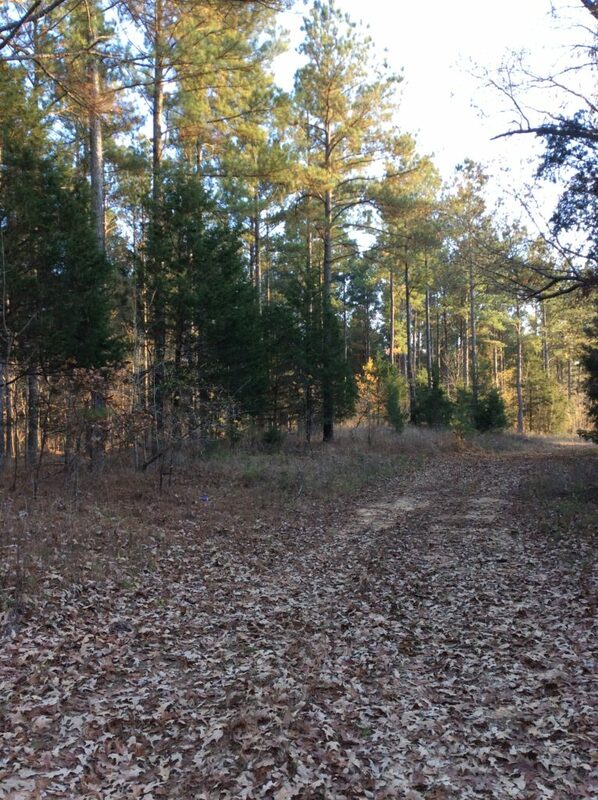 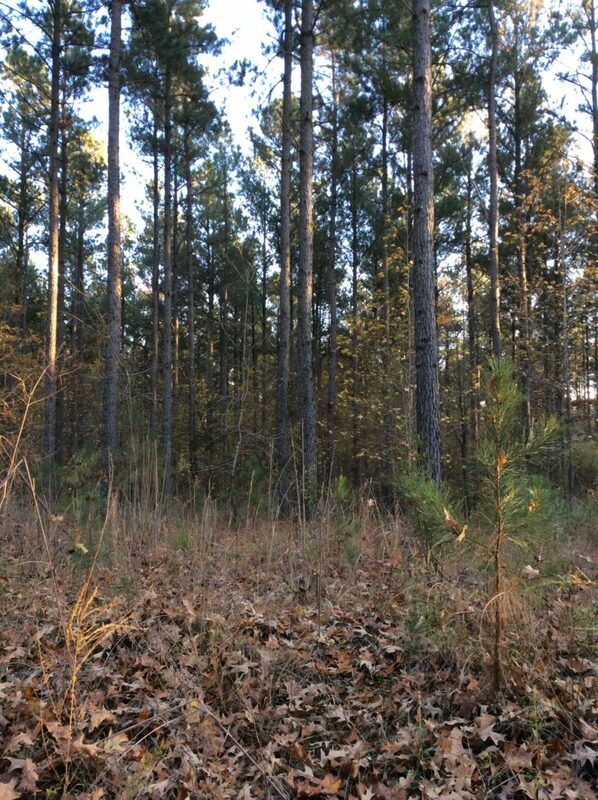 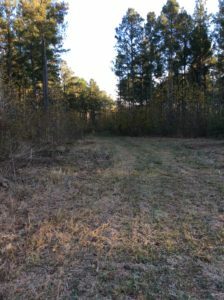 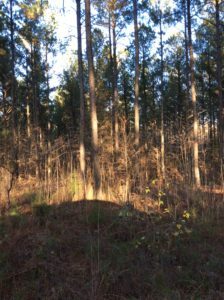 This is a great deer and turkey hunting place with ample food plot areas, some already developed. 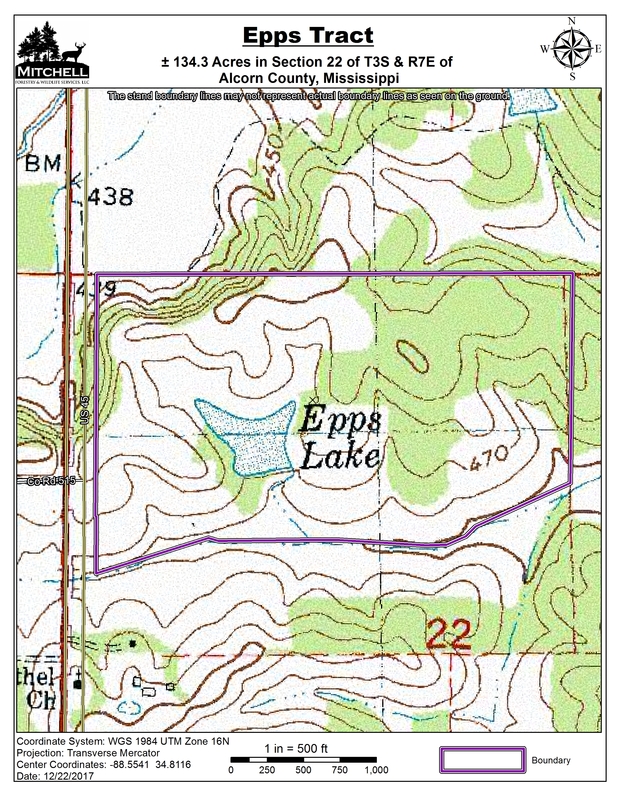 $2,965 Annual CRP Payment until 9/30/2021.